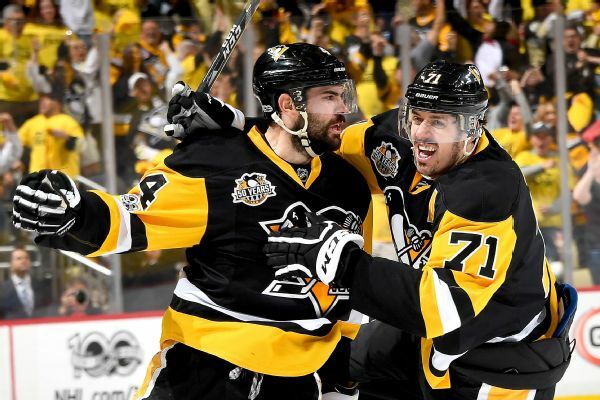 Schultz scored an even-strength goal and added a power-play assist during Wednesday's 4-3 overtime loss to the Islanders in Game 1 of their first-round series. Pittsburgh Penguins defenseman Justin Schultz is expected back Saturday after missing four months to a left leg fracture. 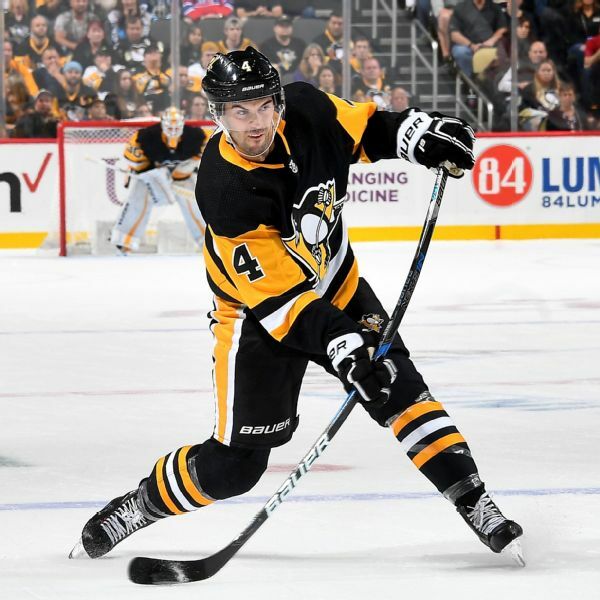 The Pittsburgh Penguins' blue line has suffered a significant loss, as defenseman Justin Schultz underwent surgery to repair a fracture of his lower left leg. Penguins defenseman Justin Schultz left Saturday's game after suffering what appeared to be a serious lower-leg injury. Coach Mike Sullivan shed no light on the injury other than to say Schultz would undergo more tests. 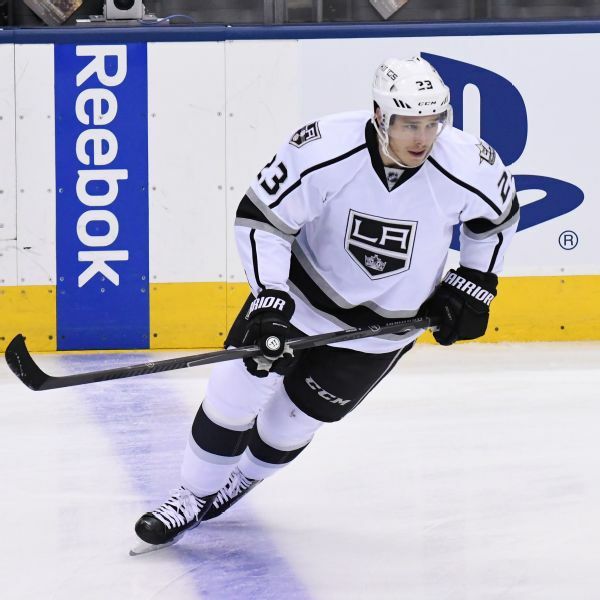 After Thursday's chippy game between the Kings and the Penguins, Kings forward Dustin Brown was fined $10,000 and Penguins center Evgeni Malkin was fined $5,000 for separate incidents. 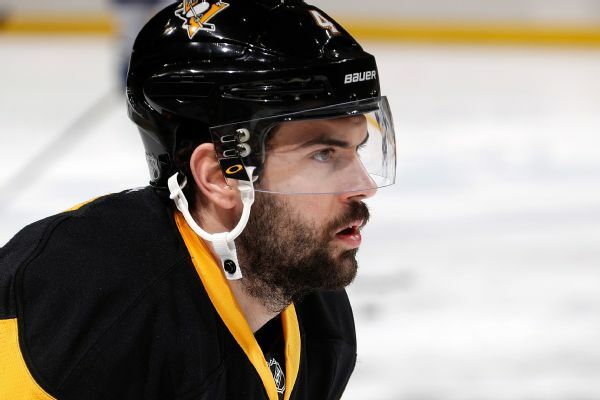 The Pittsburgh Penguins have placed defenseman Justin Schultz on injured reserve with a lower-body injury. 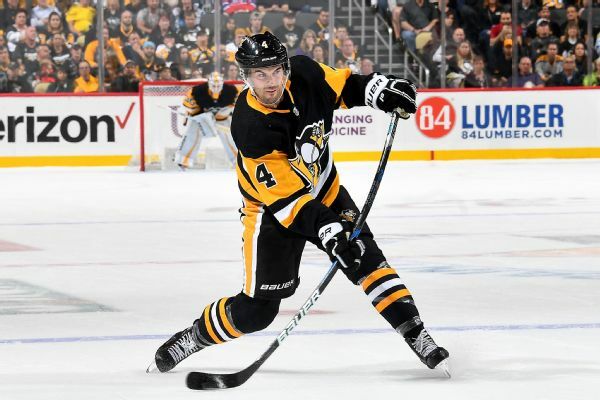 The Penguins re-signed Justin Schultz and added two other players as free agency began, but they will look very different as they try for a three-peat next season. Jamming P.K. Subban's head into the ice, throwing a water bottle at an opponent and driving to the net with fiery abandon -- Sidney Crosby was a man on a mission, leading the Penguins to a Game 5 blowout of the Predators. 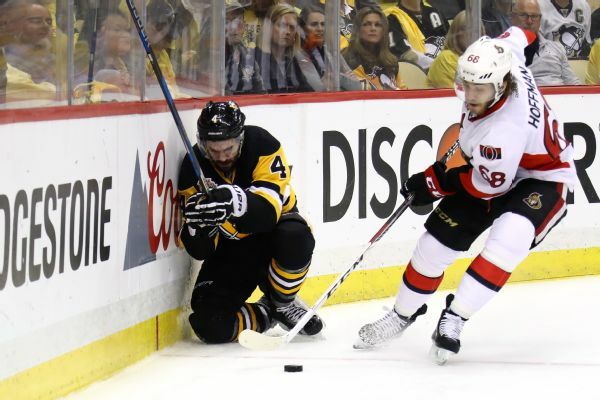 Penguins forward Patric Hornqvist and defenseman Justin Schultz are among the injured players who won't play in Game 6 Tuesday.